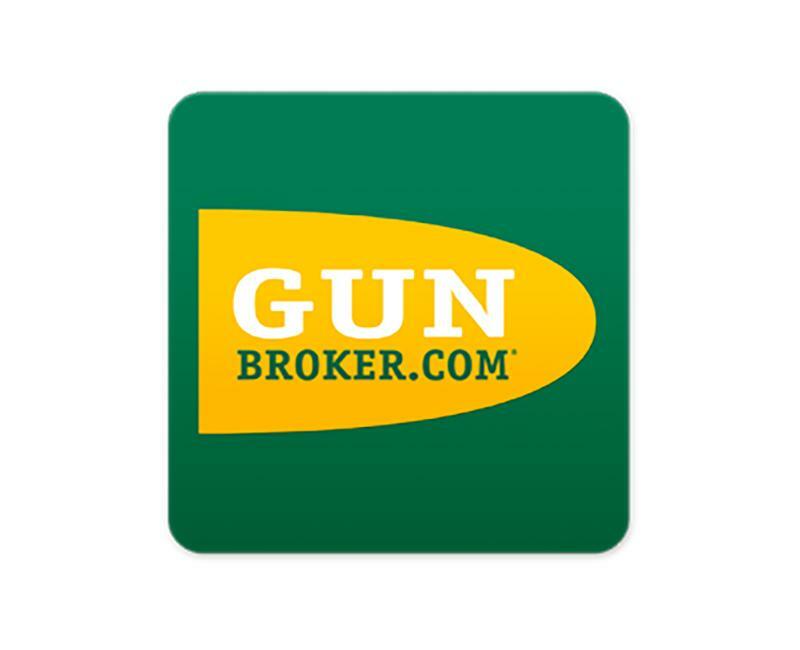 This move by GunBroker puts the focus on its users since other digital payment companies like PayPal have continually turned their back on legal firearms sales. It should also be of interest to users looking to explore new tech areas revolutionizing the industry. GunBroker basically wants to empower customers to make simple, trusted transactions as they see fit, and this cryptocurrency is helping do just that.